Customers are increasingly demanding cooling and heating products that will compliment their living space. 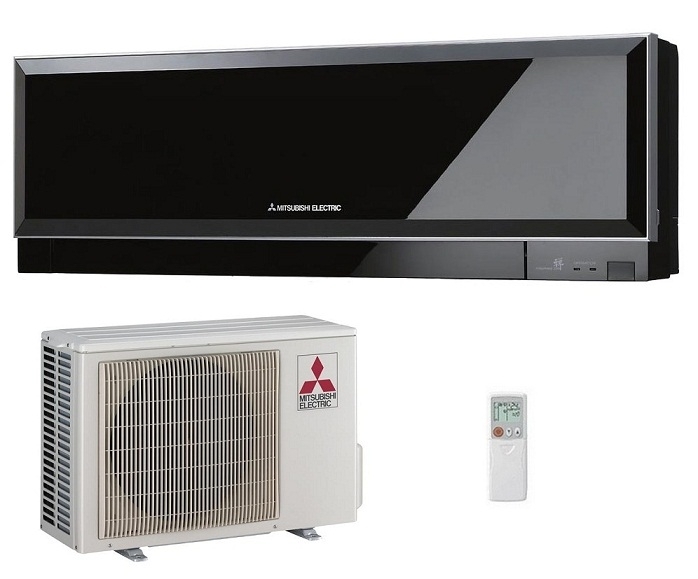 Mitsubishi have strived to produce a range of reverse cycle heat pumps and air conditioning that can heat and cool that meet that criteria. We certainly think that the Zen range ticks all those boxes. 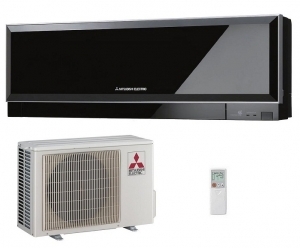 This model the MSZ-EF35VG offers energy efficient heating and cooling from a wall mounted system. The indoor wall unit uses two filtration systems to offer complete clean air quality. 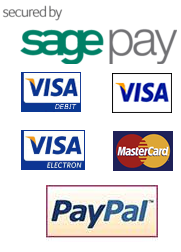 Features such as the weekly timer facility on the system remote control offers complete system control.